Dutch emcee ADILSON EVORA takes us behind the scenes of the entertainment industry with latest track, ‘Oprea’, stressing that all that glitters isn’t gold. Throughout the three-and-a-half-minute track, Adilson not only spews his discontent with the industry standards but also shows respect to all the artists who remain true to themselves and true to their art while trying to “make it” in the music industry. 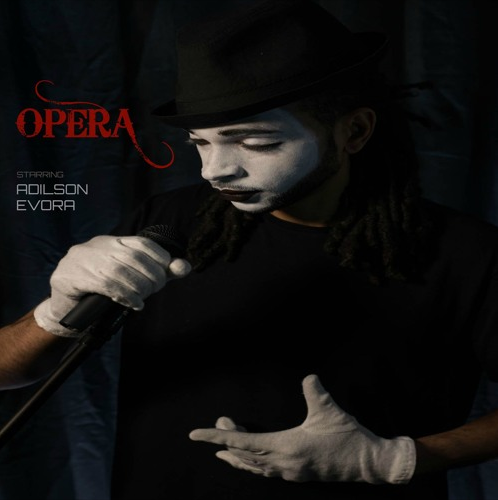 ‘Opera’ taken from ADILSON EVORA’s debut album ‘Under The Bridge’ which will be released later this year…look out for that!